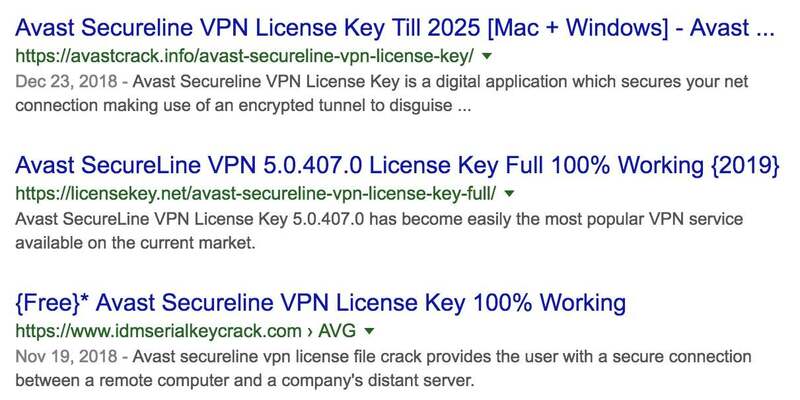 If you’ve ever Googled for a free Avast SecureLine license key, you need to be aware that most of the results won’t have your best interests at heart. Scroll down to learn more about this scam! 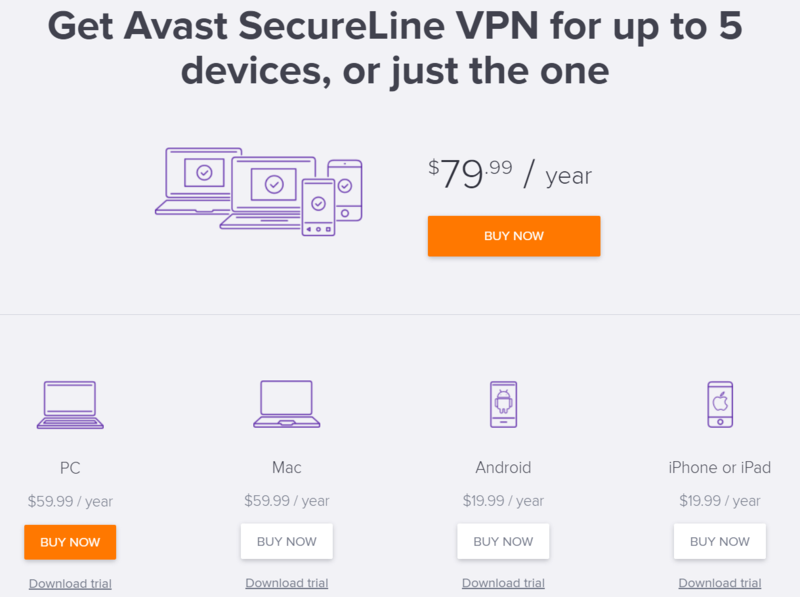 Avast SecureLine is a simple VPN service from the antivirus software house, Avast. It is a relatively simple and straightforward VPN that enforces an anti-logging policy. This is admirable but the VPN itself isn’t going to win any awards for being the best VPN service on the market. We recommend reading our comprehensive review of Avast SecureLine if you would like to learn more. In this article, we are going to discuss the Avast SecureLine VPN license and how some users are having their computers and data compromised when trying to download one. 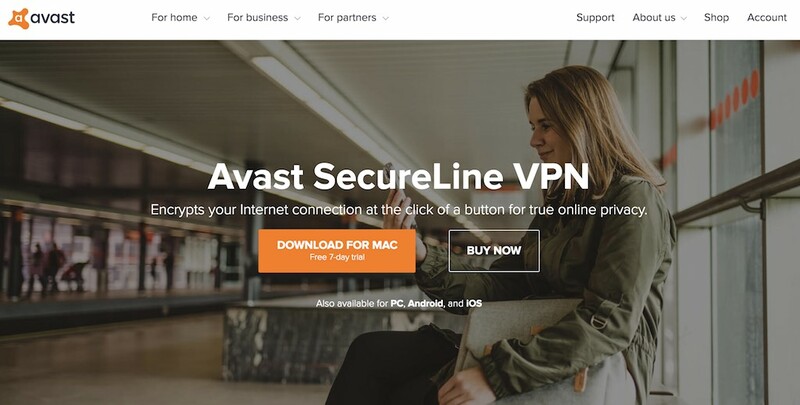 What is an Avast SecureLine VPN License? Avast SecureLine is a premium subscription-based service. That means you have to pay for it. In order to authenticate purchases and ensure that the software can only be accessed by paid users, Avast requires you to activate the VPN software with a license key. 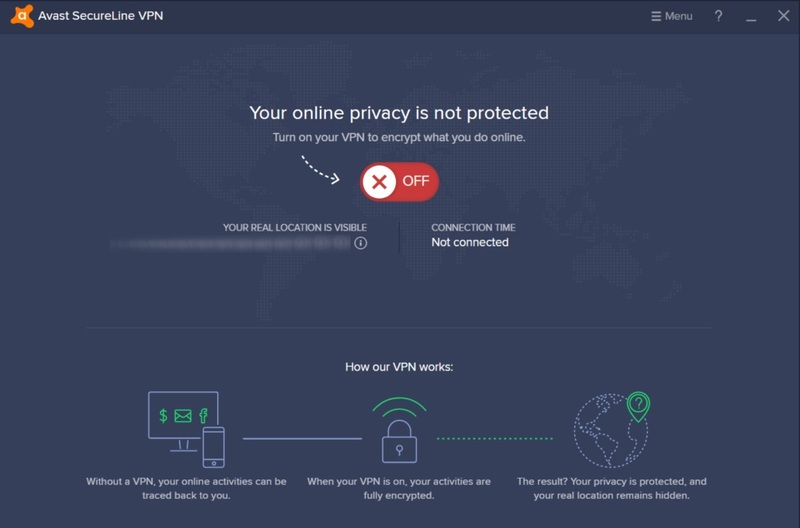 This helps prevent the VPN software getting pirated or shared across more than one device for multiple users, as one of the downsides of Avast SecureLine VPN is that you must use a different license key for each device. So if you want to use SecureLine on a laptop and your mobile device, you need to buy two licenses. The best way to get a license for SecureLine is to buy one (duh). You probably aren’t going to be shocked to learn that not everybody wants to do this. In fact, there is an overwhelming majority of people who instead attempt to use SecureLine for free because they either want to try it out before they purchase a license or don’t want to pay for a license at all. We want to make one thing clear: There is no way for you to get an Avast SecureLine VPN license without paying for one. Despite this, people still go out in search of a free license. Because of this demand, there are loads and loads of scammers and hackers rubbing their hands together. So, what exactly is this scam? Well, it’s simple—scammers and hackers provide downloads to files that supposedly contain an Avast SecureLine VPN license key. But instead of getting a license key, the person downloading the file gets a computer virus or some other nasty surprise. License key scams have been around since the dawn of the internet and though they have decreased alongside the use of traditional license keys in software products, they are still something to watch out for. 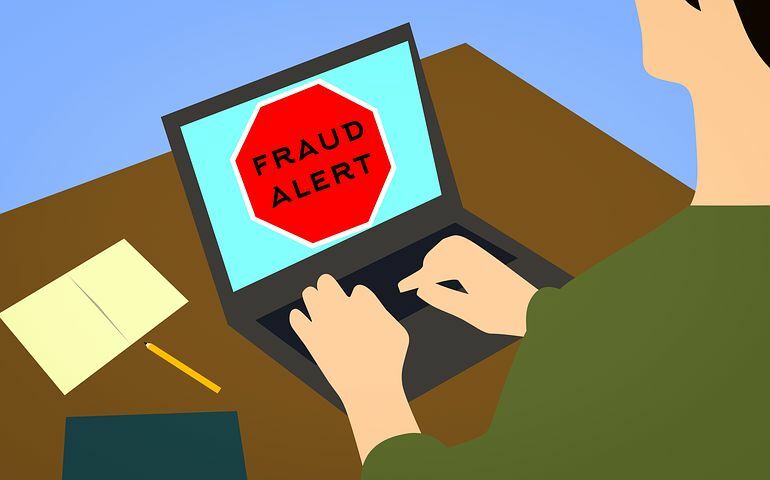 People who are somewhat new at using the internet regularly can easily fall victim to these scams and have their machines compromised by nasty viruses. The irony here is that Avast is a company that is known for producing anti-virus software! It doesn’t take a genius to work out why this person was banned… he or she was peddling a scam. YouTube is a prime location for these types of scams to take place. 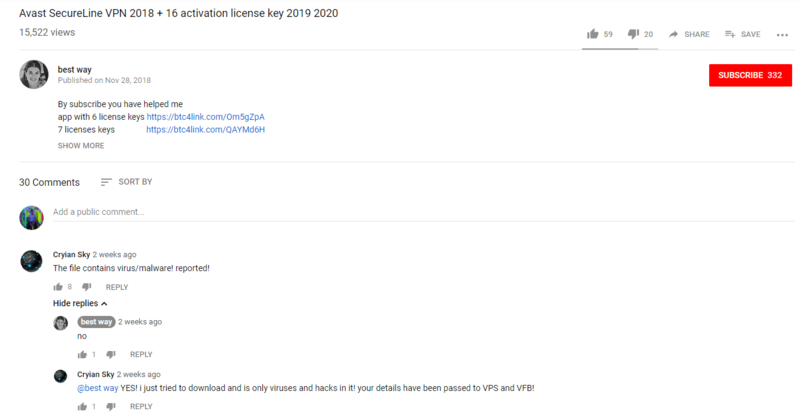 After all, what’s more convincing than an actual video of somebody following the steps they are providing to download and use SecureLine for free? While it may look genuine, you will almost certainly end up compromising your machine by installing something that is packed full of viruses, malware, adware, and other nasty and unwanted things. It doesn’t help that these YouTube scammers fill up their comment sections with fake comments from people saying that it “100% works” and that they spam their videos with fake likes. Notice that none of these users have full names or real photos of themselves. You really cannot trust any of these videos. Under no circumstances should you go ahead and compromise yourself by trusting one and downloading files from the provided links—you will regret it immediately. How Can These Harm My Computer? 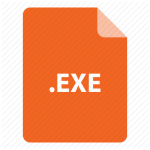 Hiding viruses, adware, malware, and other unwanted things in downloadable executable files is a trick as old as the internet itself. For decades, people have been duped by scammers and hackers into downloading malicious and harmful files. If you were to go onto one of these Avast SecureLine free license videos, download the file, and run its contents, you will wilfully be installing harmful viruses onto your computer. These viruses and other nasties are hidden inside a seemingly innocent executable (.exe) file and as soon as you run it, that’s it—unless you have a good anti-virus program in place (you know, like Avast), the virus will not be caught and will infect your computer. From ransomware to keyloggers, there’s no telling what viruses these Avast free license files contain. What we do know, however, is that you don’t want them. What About Avast SecureLine KeyGens? Avast SecureLine KeyGens are just as dangerous as the supposed free license downloads. Although there are some that may work, the majority of them are going to put you at risk of suffering from a computer virus. Unless you know what you’re doing, we do not recommend trying to use a SecureLine key generator to generate a license key that you can then use to unlock the software. But when delving further, it becomes apparent that these sites cannot be trusted, and while you can try your luck with the keys they provide, you should never download anything from them. How Can I Try Avast SecureLine Without a License? You don’t need to use a key generator or download a license key in order to try out Avast’s SecureLine VPN for free. Avast offers a 7-day free trial for their SecureLine product. To take advantage of this, all you need to do is sign up—there’s no requirement for you to part with your payment details. You can also use Avast SecureLine VPN for free for 30 days by taking advantage of their 30-day money-back guarantee. Using this method means that your account will be charged for a license key, but you can get your money back within 30 days simply by emailing and asking for a refund. You don’t need to sign up for the trial–just install SecureLine and connect! 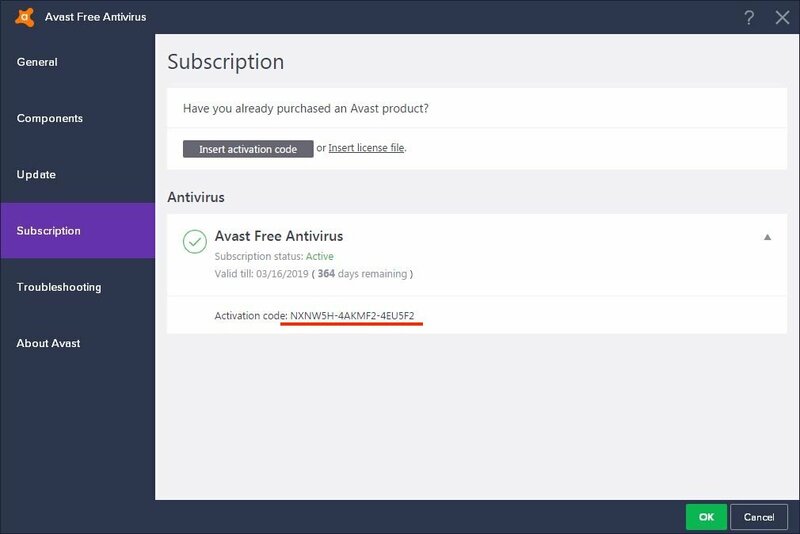 In effect, you can get a whole month of Avast SecureLine for free. This gives you plenty of time to try out the product and decide whether it’s right for you and whether you want to pay for it. After you have tried out Avast SecureLine for 36 days, you should know whether or not you would be willing to invest in a license for it. Luckily, their pricing and plans are very affordable and flexible. The price tag isn’t as high as some comparable services and they offer a discount if you subscribe for an extended period of time such as one or two years at once. As you can see, it costs $59.99 for a single year’s subscription ($6.67 per month) and with that you get protection for one device. Although you have to purchase an additional license to protect additional devices, you can instead opt to pay $79.99 per year and protect up to five devices at once. This is definitely the more cost-effective option if you’re planning to use Avast on at least two devices. One thing that makes Avast different is that they provide different products for different devices at different price points. If you only want to protect your Android or iOS device and have no use for it on your PC or macOS system, you can purchase a year’s subscription for a measly $19.99 instead of the full $59.99 for their flagship product. Remember, their 30-day money-back guarantee applies to all devices—if you try it and don’t like it or change your mind, just ask for a full refund within 30 days. If you’re reading this, you’re probably at least a little bit interested in trying out Avast SecureLine. We want to reiterate again that you should not download any external files or programs promising license keys. We all want free things in life, but the truth is there’s no way to get an Avast SecureLine license key for free without risking viruses and malware harming your device. The good news is that you can always try the software with no risk.